I've had several inquires regarding upcoming mini sessions! Thank you! 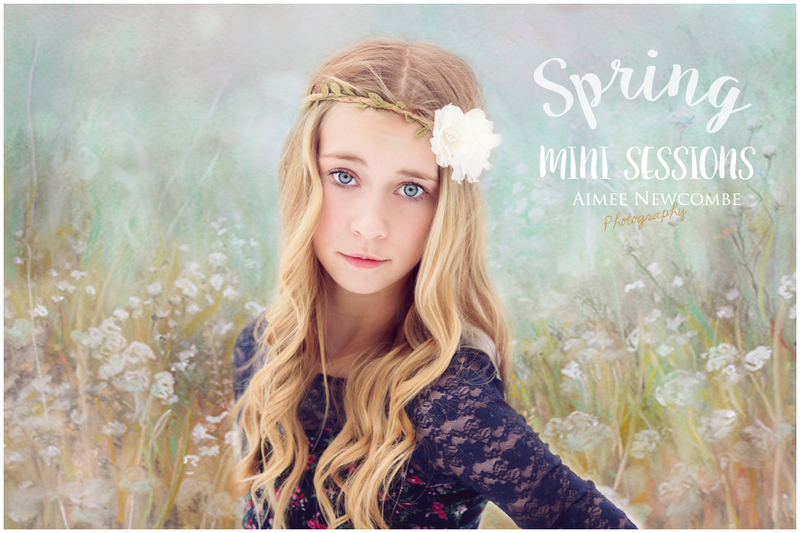 ;) It's cutting it close to call them "Spring" sessions...but I've scheduled the Spring(ish) Mini Sessions for Sunday, May 31st. You can grab your spot by clicking the link below. This would also be a great Mother's Day gift (perfect for Mom & Me photos)...I will email you a Gift Certificate for printing! Thank you & Happy Spring! *20 Minute Sessions - Outdoor location, with a few Spring inspired props. *Location will be held in the Mecosta or Big Rapids area- Final location determination will be emailed prior to the event.